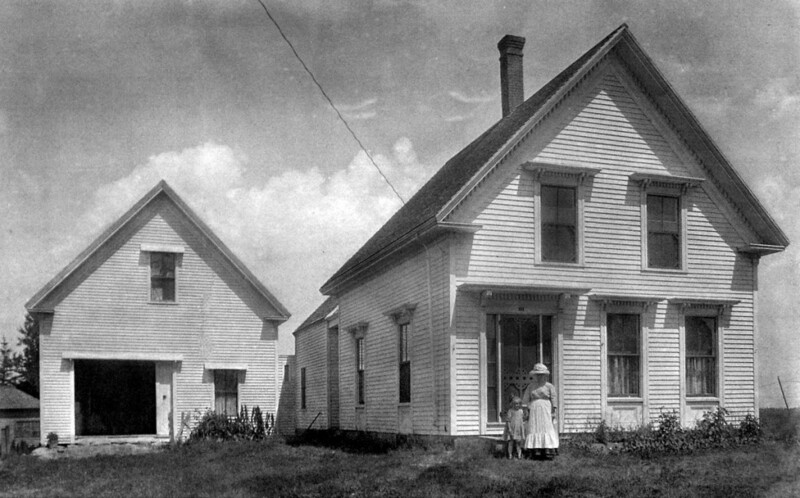 Although known for the many books he wrote about Vinalhaven’s past, including Days of Uncle Dave’s Fish House, Saga of Hod and Ditto, Ivan may be best remembered for the generous donation of his home and the land surrounding it to the town of Vinalhaven for the purpose of establishing an assisted-living facility for the island’s senior citizens. Known as the Ivan Calderwood Homestead and currently housing eight residents, his “home” was officially opened in 2001. When Ivan’s wife, retired teacher Isabel Calderwood, became ill and had to be moved to a mainland nursing home, Ivan realized something had to change. Ivan knew that island seniors need to be near family and friends and cared for on the island they love and call home. Upon his death, Ivan’s dream became a reality. The Ivan Calderwood Homestead provides senior residents a comfortable environment with cozy private rooms, home cooked meals, pleasant surroundings and excellent health care. According to Ivan’s oral history, he was born in 1899 in the house that is now the Homestead. His family moved to a newly built home a short distance away in 1912. When he was 15 years old he quit school (his brother had died from injuries sustained in an ice-boating accident), and went to work at the Franz Herrmann estate. At first he helped build structures for the farm animals and later in the greenhouse. When Mr. Herrmann died suddenly in the early 1920s, Ivan worked in the granite industry until its demise. We’re not sure when he and Isabel returned to the current homestead.